Looking for a Volunteer Opportunity in Atlanta? Agape Youth & Family Center was founded in 1997 by the Trinity Presbyterian Church. Located at 2353 Bolton Road N.W. in Atlanta, the organization serves the needs of families in the surrounding under-served neighborhoods. Some of the center’s current programs include academic-based after-school programs for elementary and middle school students; The Ginger Kaney Mentoring Institute for high school students; Ragtime, which is a day program for seniors and adults with disabilities; the Great Thanksgiving Basket Giveaway; Camp JumpStart, which is an early reading initiative for rising first and second graders; and emergency assistance for families. 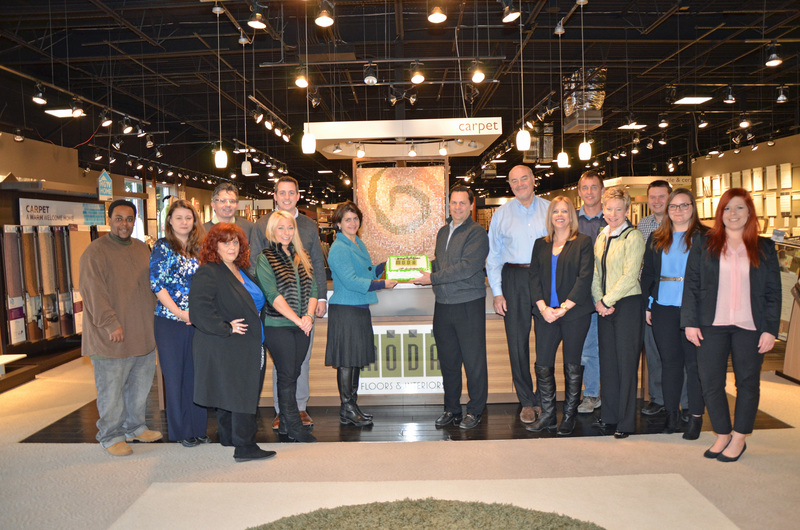 MODA Floors & Interiors has partnered with Agape for the past four years on their Extreme Bedroom Makeover project. Last year MODA team members remodeled two bedrooms for three boys in the Bolton Road community in Northwest Atlanta. MODA also has served as a drop-off location for the center’s Great Backpack Giveaway. For information on volunteering at either of these events, check out the 501(c)3 nonprofit organization’s website at www.agapeatlanta.org. 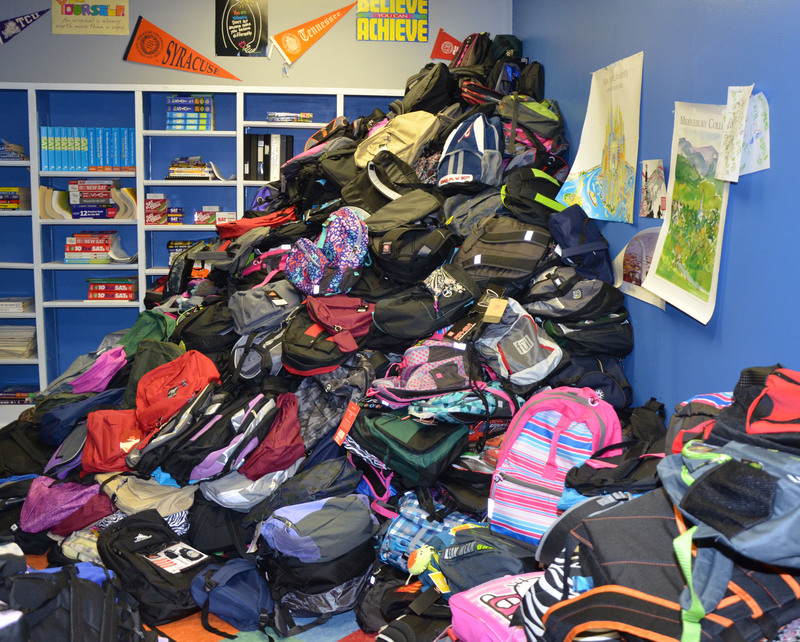 The 2015 Great Backpack Giveaway is scheduled July 31. Bedroom makeovers will take place in October. Video: Whether you have a beach house or an urban loft, you can add a “coastal” feeling to your home. 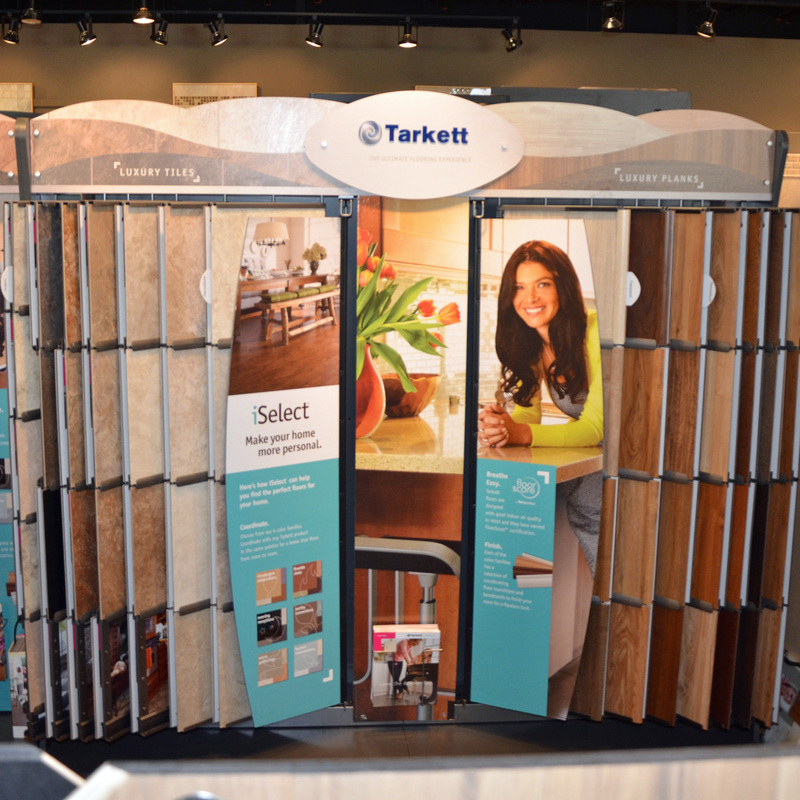 Here are some tips from Shaw Floors on how to keep your decor looking light, airy and fresh. 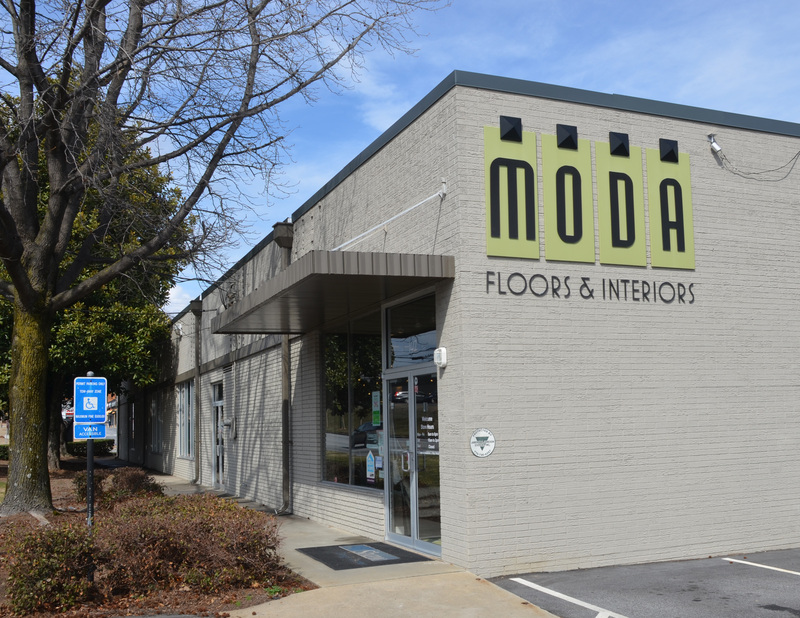 The MODA Floors & Interiors’ showroom at 1417 Chattahoochee Ave. is located in the West Midtown Design District, which is directly west of Midtown Atlanta. Much of Atlanta’s Civil War history took place in West Midtown. Several buildings still in use today parallel the Norfolk and Southern Railroad tracks. General Sherman used these tracks when he invaded Atlanta in 1864. Blandtown, located along Huff Road, was one of the first Black settlements around Atlanta after the Civil War. In the 1950s the community went into decline. The Huff House, the oldest standing house in the city, was demolished in 1954. By the 1960s, the once-residential community had been rezoned for industrial usage. In the 1990s, several adaptive reuse projects started, signaling the rebirth of the area. These included Hastings Seed Company, The Carriage Works, King Plow Arts Center and the Allied Warehouse. West Midtown now has an eclectic mix of lofts, shops, farm-to-table restaurants, salons, art galleries and professional firms. The loft-style industrial feel of the neighborhood has been kept, and many new developments are restorations of factories or warehouses that date back to the 1880s. You will find furnishings, fabrics and fabricators of everything from wrought iron to custom seating throughout the district. Come visit MODA Floors & Interiors West Midtown Design District location and pencil in some time to explore the area. Lady in Grey, Shaw Floors’ 2015 Color of the Year, is a great addition to any interior space. 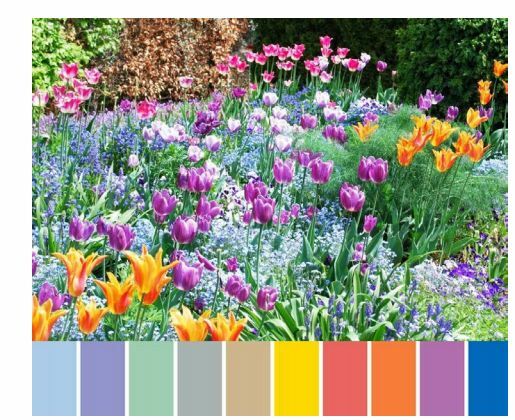 Both classic and chic, it has a level of sophistication that transcends annual color trends. See this color in action.